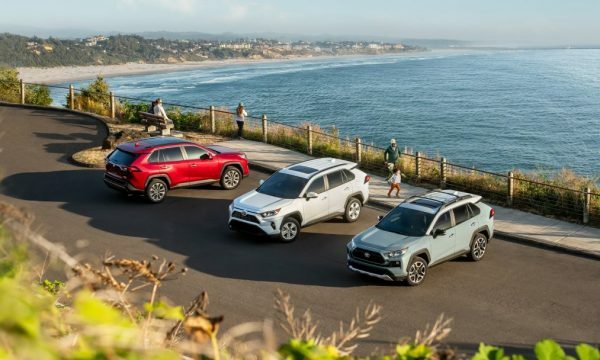 What makes the 2019 Toyota Rav4 special? 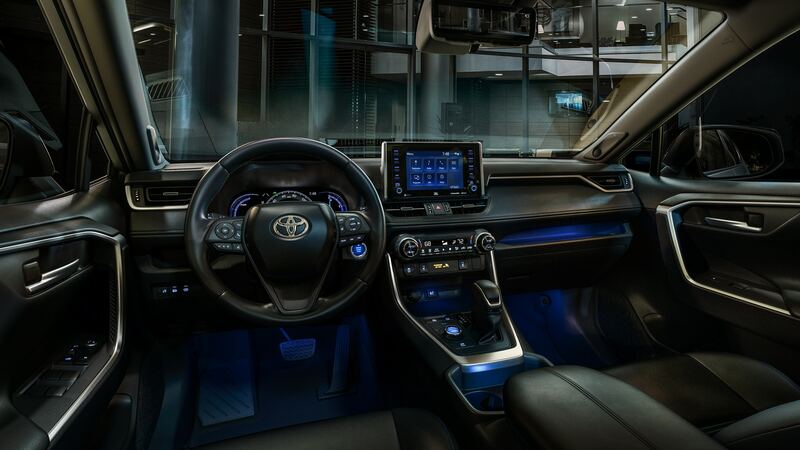 It’s the unique combination of what nearly every single person is looking for in a vehicle: Stylish looks, practicality, economy, quality, and the trademark, legendary, Toyota dependability. 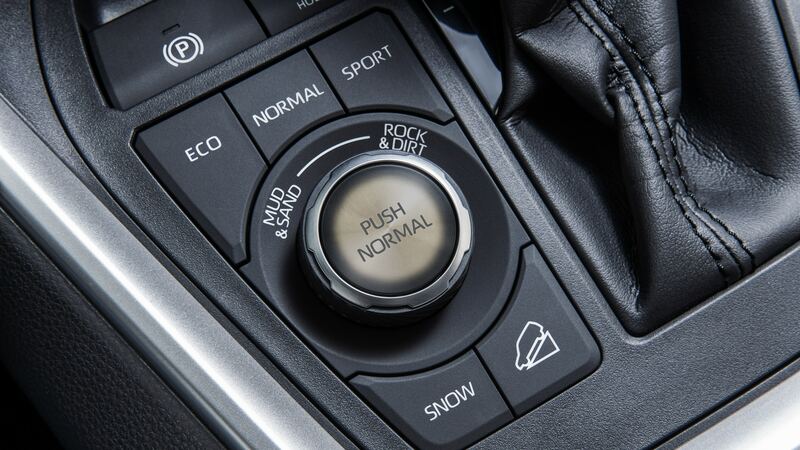 This is a vehicle ready for your every move and adventure, at any moment’s notice. Now, there really is a Rav4 for everyone at Thompsons. 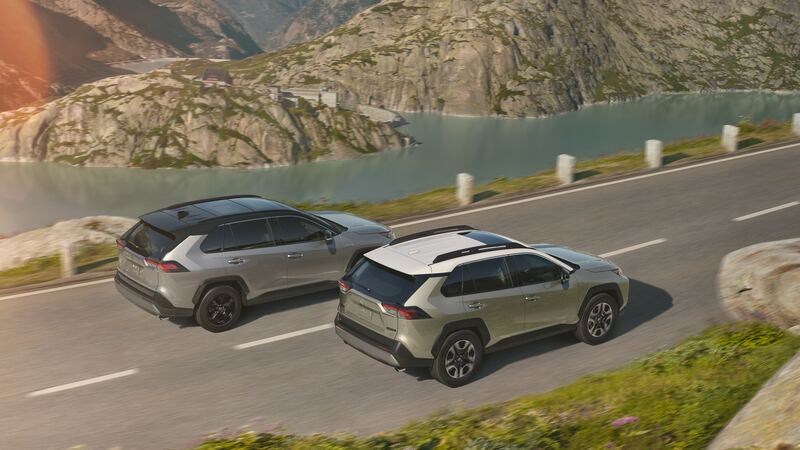 The 2019 Toyota Rav4 is a comprehensive redesign of the legendary SUV. With an all-new chassis and sporting demeanor, the Rav4’s here to prove it can both play and be sensible. That’s evident by a new Adventure trim, which as you can guess, focuses on adventure. Armed with all-wheel-drive and suspension tuned for something other than just pavement, it embodies Toyota’s sense and commitment towards adventure. Furthermore, the chassis architecture reveals a renewed desire for driver engagement and dynamic inputs. 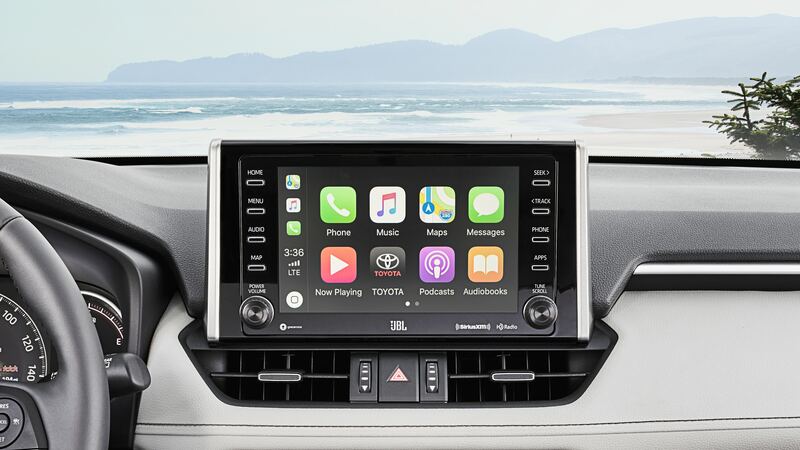 Apple CarPlay is now available for everyone using an iPhone. Meanwhile, Toyota has updated the most advanced set of standard active vehicle safety features, called Toyota Safety Sense 2.0. Fuel economy is up as well for gas models, with FWD models achieving 26 MPG in the city and 35 on the highway. All that despite an increase in horsepower to 203 from the smooth, robust, and efficient four-cylinder engine. Oh, and there’s a 2019 Toyota Rav4 Hybrid, rated for 41 MPG in the city and 38 on the highway. So, how does the 2019 Toyota Rav4 achieve all this? It’s the same generous ingenuity that defines the Toyota brand. However, there’s a newfound enthusiasm that has come alive. The Rav4 is no longer only focused on being the best car on paper, but emotionally as well. Thompsons Toyota is a California Toyota dealer located in historic Placerville, CA. Thompsons Toyota proudly serves El Dorado County and the rest of Northern California. We will make sure your trip to Thompsons is made worthwhile. Located in Placerville, we’re close to Cameron Park and Shingle Springs, El Dorado Hills, Folsom and Sacramento. We’re family-owned in a small town made famous by the California Gold Rush, with a family of customers all over the Golden State. This is not just about cars, it’s about family.